We provide alternative educational provision to reintegrate pupils into full time mainstream or special education at the earliest opportunity. In the interim, there is a need to ensure access to quality education, for opportunities for working in partnership with other agencies e.g. CAMHS, EPS, EWS and systems for maintaining links with the Connexions service. Please visit our 'Photo Gallery' to see what we have been up to. Too soon to comment fully, however the difference this short time has made to her has been wonderful. She feels safe, doesn’t feel judged, pressured or in her words ‘strange’. We are extremely grateful. Thank you. He has settled well and made good progress. He has almost completed his time at the PRU and will soon move on. I have nothing but praise for how he and I have been treated throughout his time at the PRU. “She is always happy to attend which goes to show how far she has come on since attending PHPRU. I know she enjoys the visits to college, particularly when she gets to bring home something she has made. 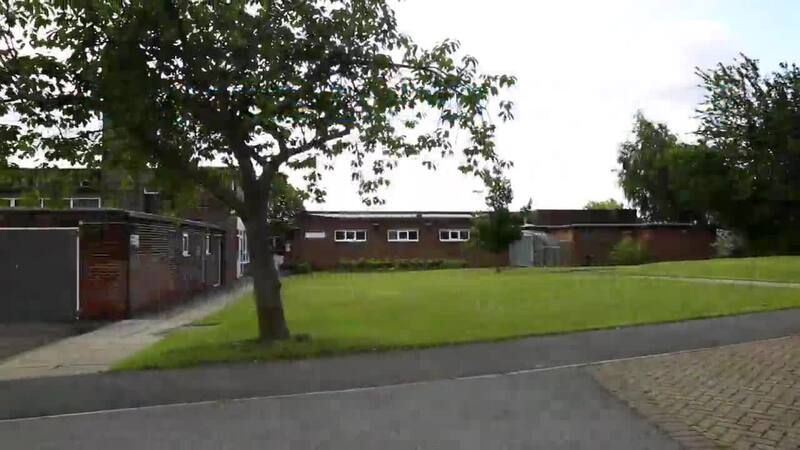 The PHPRU is a wonderful environment for pupils who have struggled with mainstream schools, to rebuild their confidence and reconnect with education. The staff are committed, caring and understanding of individual children’s needs, while at the same time, encouraging them to push themselves to do as much as they can. Given him confidence to speak and voice his own opinion. Given him the confidence to attend school without fear and apprehension. Made him feel he is someone and not a nobody and he can do well. No negatives, just keep on doing what you’re doing best.